In the LITTLE movie, Jordan is a take-no-prisoners mogul who torments her long-suffering assistant and employees on a daily basis. She soon faces an unexpected threat to her personal life and career when she magically transforms into a 13-year-old version of herself. I received this prize pack in order to promote LITTLE; however, all opinions are honest, mine, and may differ from yours. Regina Hall and Marsai Martin both star as Jordan Sanders in LITTLE. Hall is the take-no-prisoners tech mogul adult version of Jordan, and Martin plays the 13-year-old version of her who wakes up in her adult self’s penthouse just before a do-or-die presentation. Issa Rae plays Jordan’s long-suffering assistant April is the only one in on the secret! 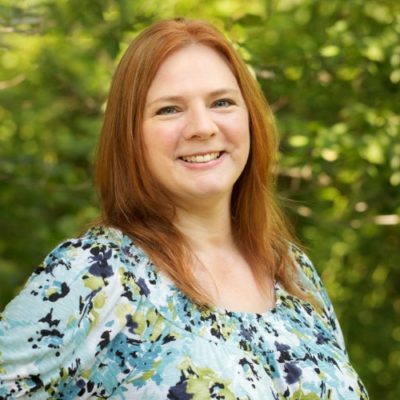 Her daily tormentor is now trapped in an awkward tween body just as everything is on the line. 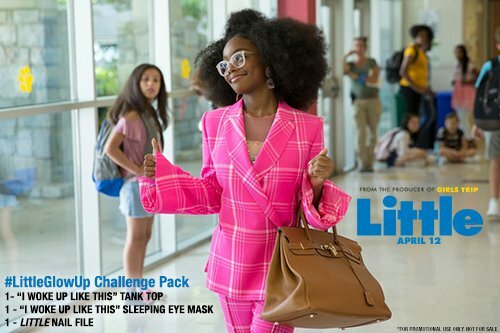 LITTLE is an irreverent new comedy about the price of success, the power of sisterhood and having a second chance to grow up — and glow up — right. Doesn’t this movie look hilarious?! I’m literally snorting at the BMW situation. Amen, sister. 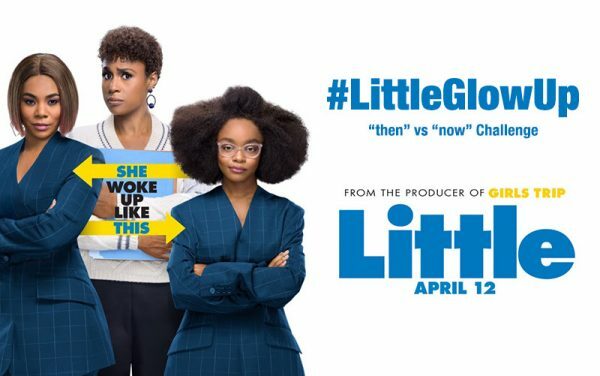 Get your tickets now and go see LITTLE in theaters April 12, 2019. 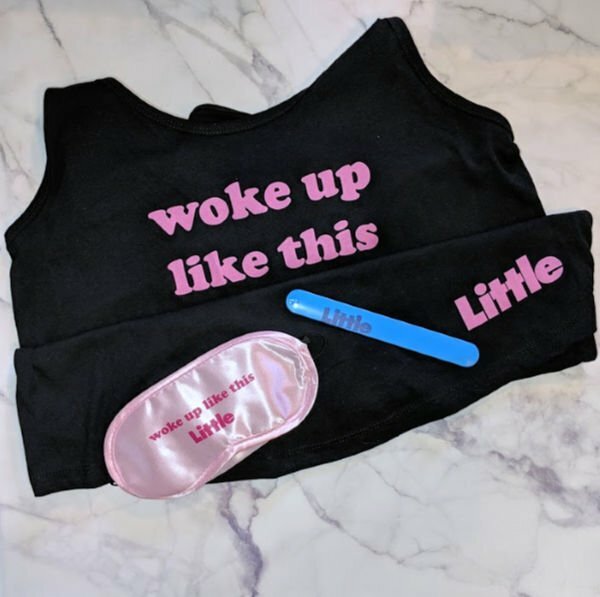 This giveaway is open to the US only ages 18+ and is void where prohibited. Each household is only eligible to win #LittleGlowUp Challenge Prize Pack via blog reviews and giveaways. Only one entrant per mailing address per giveaway. If you have won the same prize on another blog, you will not be eligible to win it again. Winner is subject to eligibility verification.